Some of my most re-pinned images on Pinterest are all to do with what to pack for a destination and funnily enough it’s the first thing I search for when I am heading somewhere I haven’t been before. So in the first of my ‘What to pack’ posts I thought I would go into probably some of the most popular items you will need on any trip, travel tech. 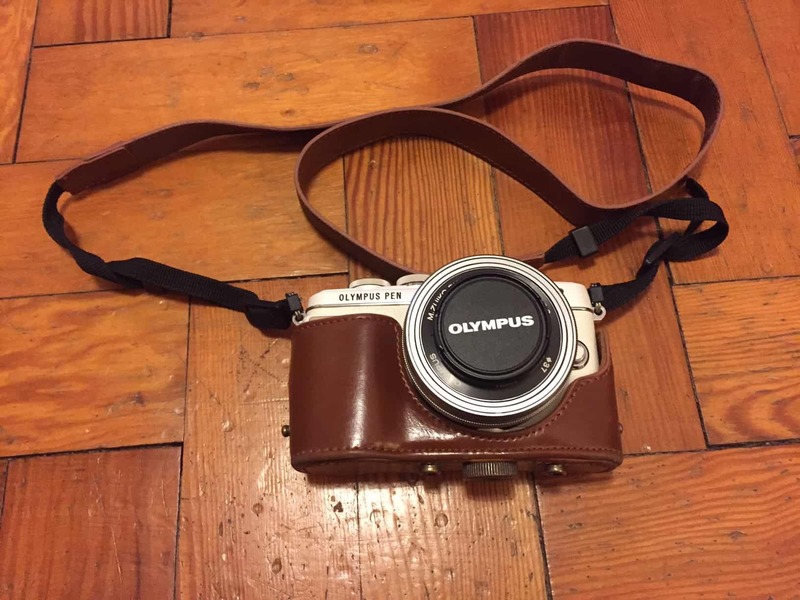 First there was the iPhone, then the Go Pro Hero 3+ and now my Olympus Pen. This is not a sponsored post at all but these three bits of kit have come to make up my holy trinity of camera needs – I would be lost without any of them and the three work in perfect harmony together. The iPhone is great for on the go snaps or for those moments when I want to a bit inconspicuous but still get a good photo; so perfect in the markets of Marrakech when I didn’t want to stand in front of the stalls with main camera in hand with the vendors encouraging me to buy; instead I just got out my iPhone and took lots of cheeky quick snaps. I should have bought a GoPro long before I did, all those missed moments scuba diving, white-water rafting and doing other crazy things makes me a bit sad but it does mean that whenever I think the GoPro may even be slightly useful then it gets packed. It of course comes on all my dives or water based adventures as the right underwater housing means it can go as deep as 60m but recently I’ve also taken to using the GoPro for filming around cities, landscapes and taking great wide angle photos – it proved invaluable in the ever changing weather of Iceland a few weeks ago and it’s been lent to friends and family who’ve loved it so much they want their own for their next trip. Finally the Olympus Pen bought because I didn’t want to miss a single shot on safari and now easily my new obsession, it takes perfect photos when I just point and shoot but also has all the functions of a DSLR and has made me get a little bit more serious about photography. I am starting to learn more and more about the manual function and enjoying reading about composition and how to take better landscape photographs. 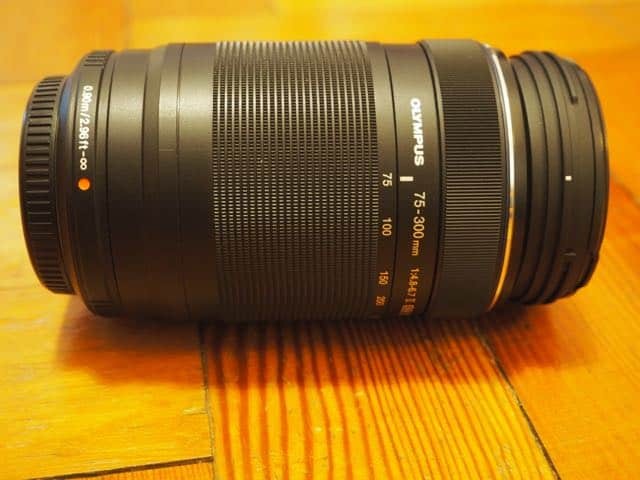 I’ve also purchased 2 lenses as part of my Olympus kit and am enjoying see the difference these can make to the photos I take, the 75-300mm is perfect for things further away in the distance so was ideal on safari. 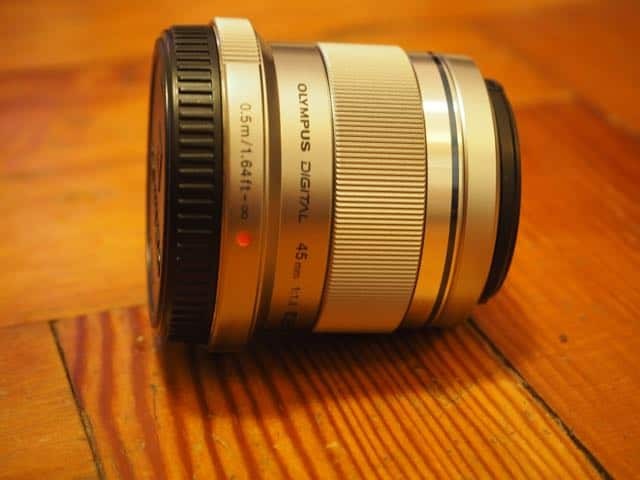 The 45mm was a Christmas gift from the other half so I’ve only just started to experiment but think it will be great for portraits and closer details shots in the future. 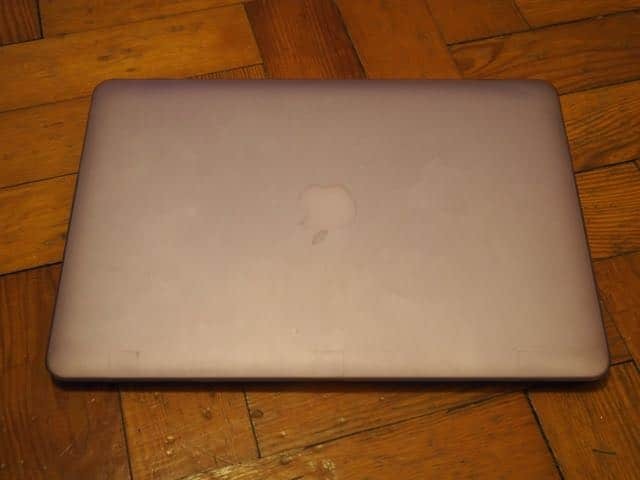 Before making the official switch to being a MacBook user from a Windows laptop my other half let me use his old one so I could see how I would go with it, obviously it worked as in February I made the purchase. I went for a 13″ Air as I wanted the use of the inbuilt SD card reader and whilst the smaller 11″ would have been better for transporting around I just felt the larger screen and other features were well worth it. It’s still very light and easy to take on any trips so perfect for what I want to use it for. I am so glad I took the plunge and I treat my MacBook like a baby now; it’s always nicely tucked away at night and spends its days in a protective case as I would hate for anything to happen to it. As a teacher you get a small discount off purchases from Apple if you have sufficient proof so fellow teachers make sure you take something with you to show them in-store as every little helps and all that! I honestly don’t work for Apple and realise I’ve already discussed 2 of their products in detail but with Apple everything just works together and is fairly hassle free. 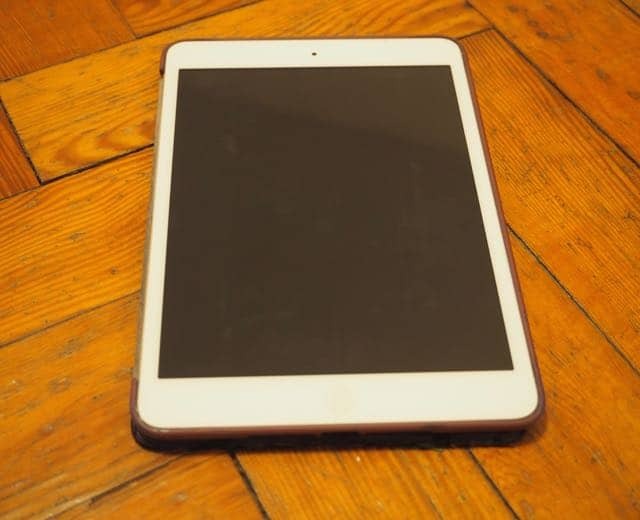 My iPad not only lets me view pictures I’ve taken on my iPhone on a bigger screen, do everything I need to do on the Internet and social media, transfer pictures straight from the GoPro and Olympus via their Apps but it has also become my e-reader. I’ve used the Kindle app on the iPad for a good 2 years now and it is brilliant, it does everything a normal Kindle does except I don’t have to carry something else around with me. I’ve also got all my magazine subscriptions in the News-stand so it’s perfect for taking on holiday as all my reading material is on one device. 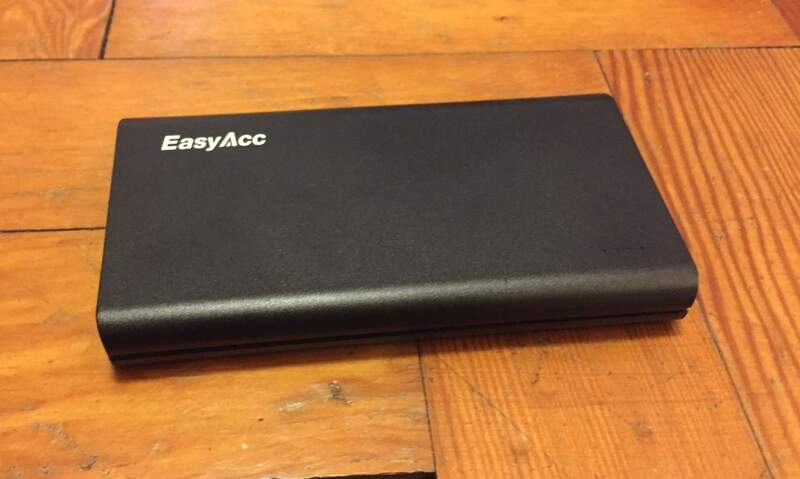 This gadget is the business, if you want to buy one thing from any of my recommendations make it something similar to this one from Easy-Acc as if you’re an iPhone user you will already know how bad battery life is and the power-pack will save your bacon! I’ve used mine everywhere from Duke of Edinburgh expeditions, tubes in central London, on a plane across the Atlantic to a power-cut in Zanzibar. 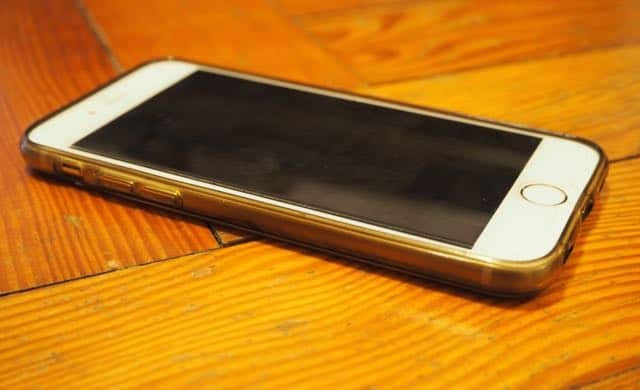 It can charge 2 devices at one (one at a higher speed) and works for about 2 and half full charges of an iPhone and a bit less for an iPad. It’s not the smallest of these type of chargers but it is very quick and lasts for a while before you need to charge the pack itself, it fits easily into a small handbag as it’s quite slim so good to carry around. As with all tech, you need somewhere to charge them and as many of us know hotel and hostel rooms are not always blessed with enough sockets for all gadget charging needs. 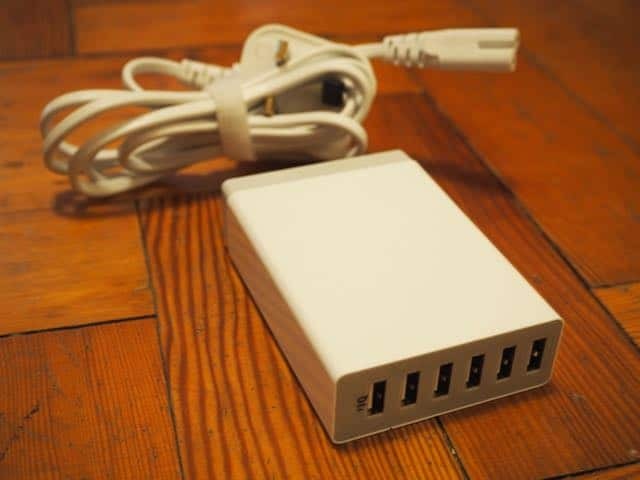 An easy solution is to purchase a small USB Adaptor port, this one from Anker has 6 ports so you can plug in 6 different devices but only use one plug socket. We take this with us on every trip and it’s always put to good use; charging GoPro batteries, iPhone, iPad, Kindle and Android phone all at the same time. I hope you find some of these ideas useful, I really would be lost without the Power-pack and the multi-port USB charger. 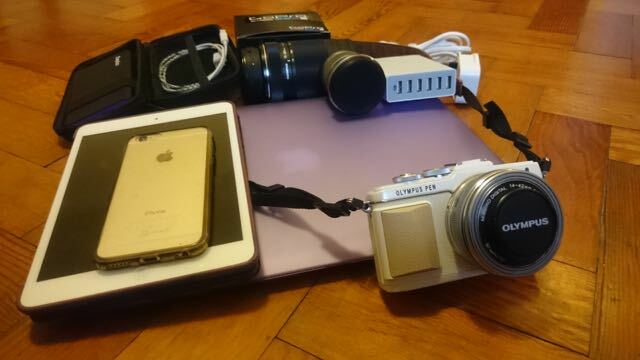 What are your travel tech essentials? Let me know in the comments below as I may need to add to what I already have.